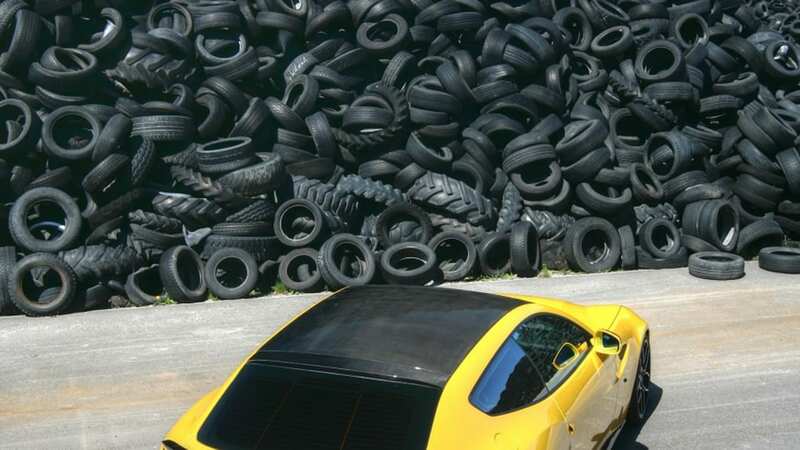 Monotony can be draining, but there are certain forms of it we could get used to. 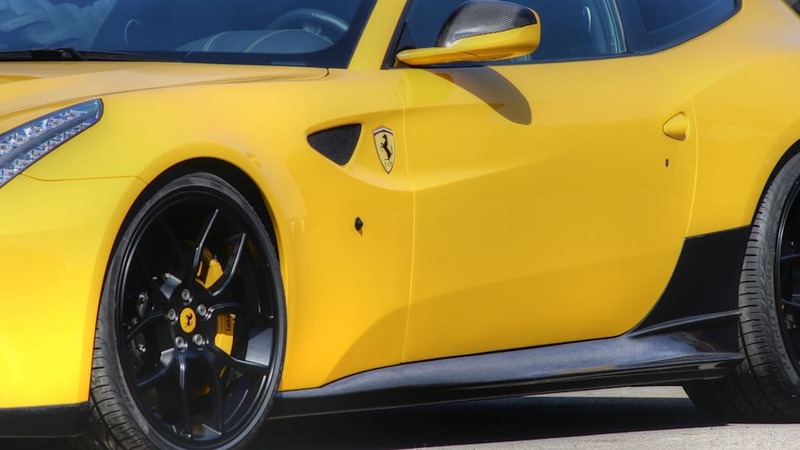 Like being around Ferrari models all day, every day. 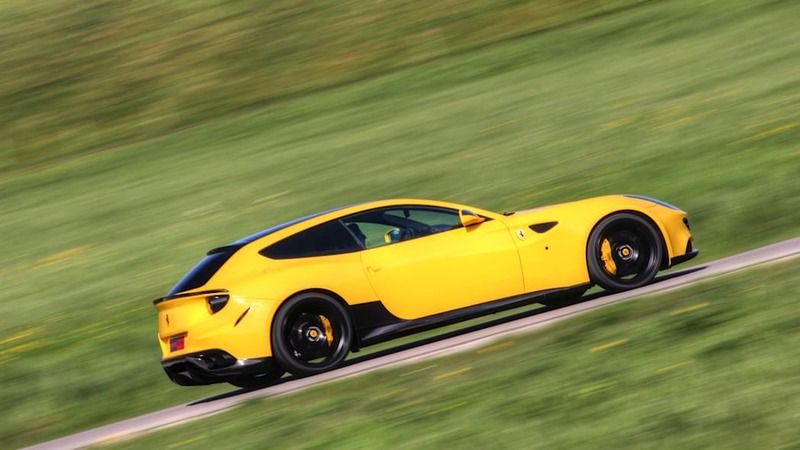 Sure, they're all two-door, rear-drive sports cars, but they're exciting ones at that. 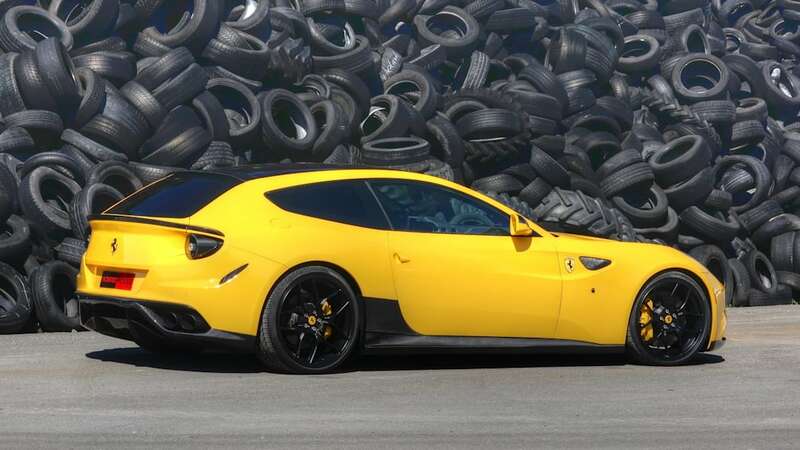 But then comes along the FF to break the mold of monotony with its unique all-wheel drive and four-seat hatchback "shooting brake" bodystyle. 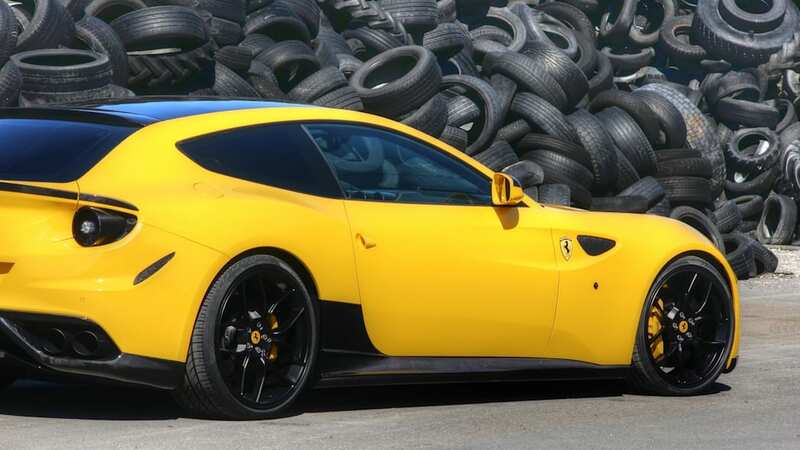 Like any others around Ferraris all day, we could imagine the boys at the Novitec Rosso workshop standing up and taking notice. And this is what resulted. 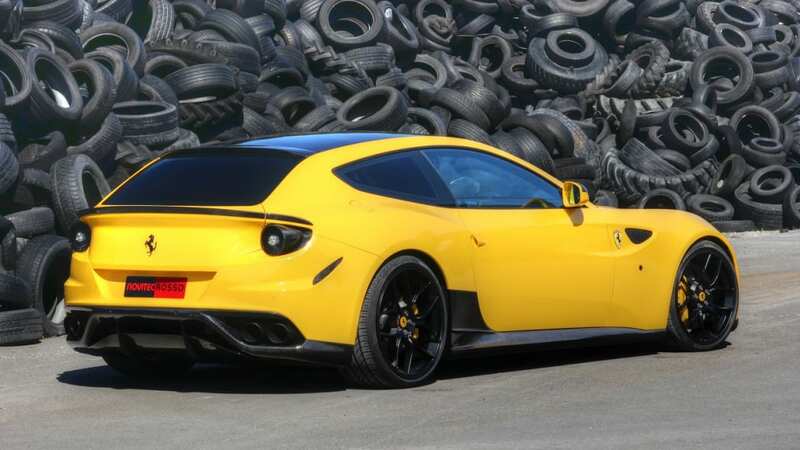 The Ferrari specialist shop has enhanced the new FF with a series of modifications for those for whom the stock version just won't do. 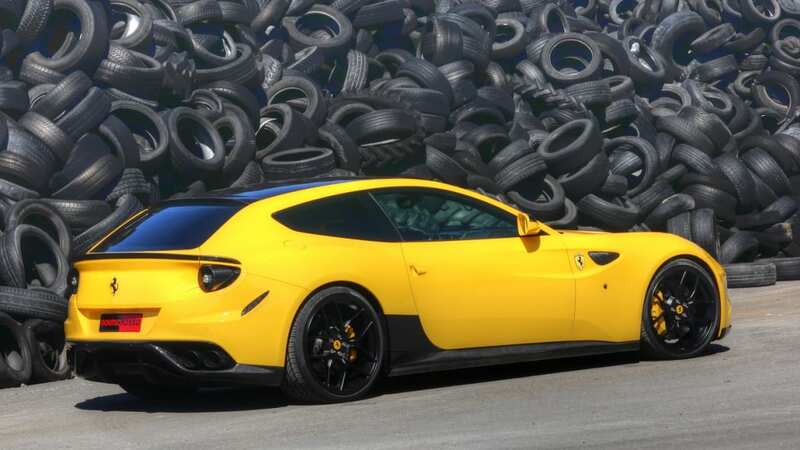 Engine modifications are limited to remapped electronics and a new exhaust system, which together raise output by 42 horsepower to 702 in total. 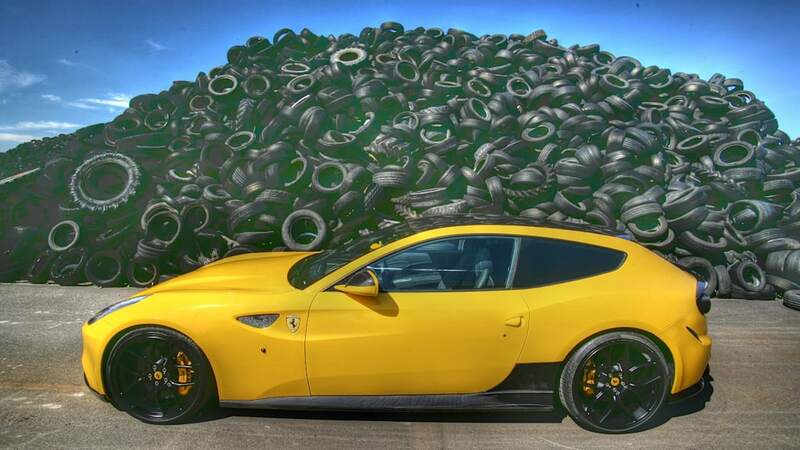 Fresh springs have been added, along with 21 and 22-inch wheels in front and back, respectively, wearing Pirelli PZero rubber. 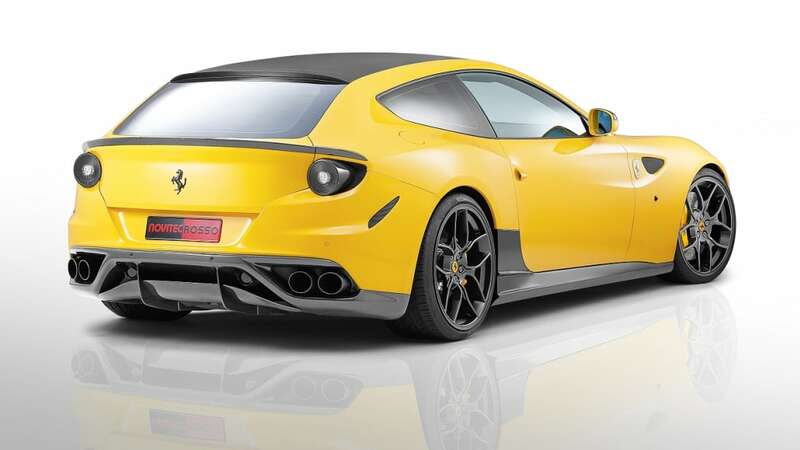 And as you can see, Novitec has also enhanced the FF with a full carbon fiber body kit, joined by smoked taillight and indicator housings and a series of interior enhancements you can read all about in the press release below. 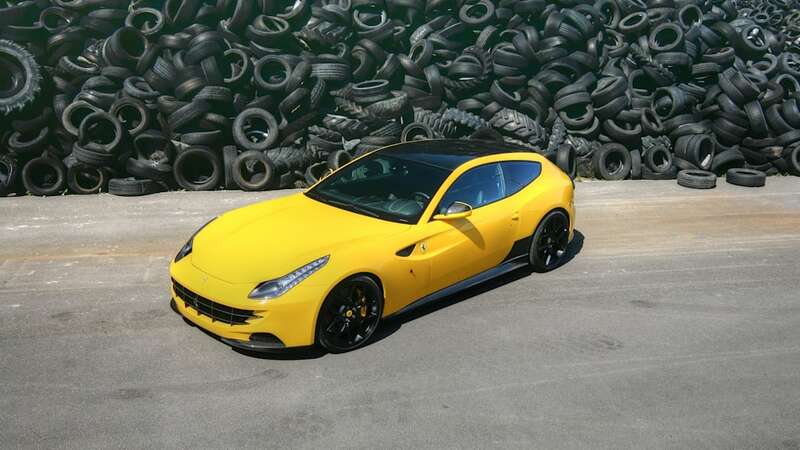 Exclusive refinement for the new Ferrari FF: NOVITEC ROSSO, global leader in tuning for the sports cars from Maranello, offers extensive upgrades for the first all-wheel-drive Grand Tourismo from the Italian manufactory. 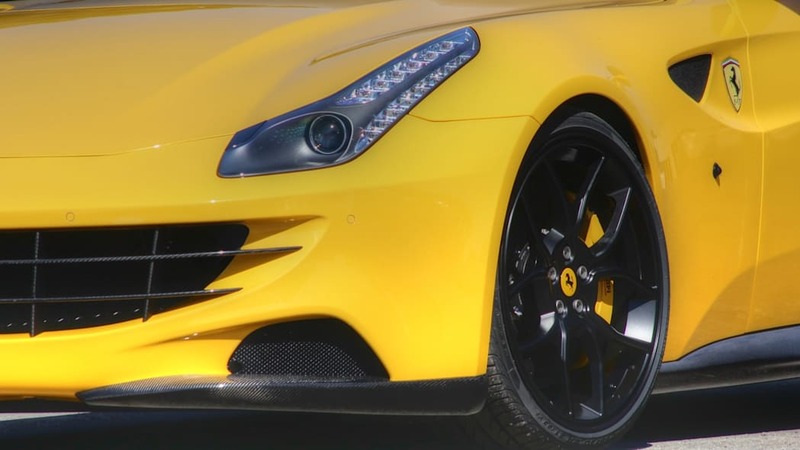 The sophisticated program comprises strikingly styled and aerodynamically efficient carbon-fiber bodywork components. 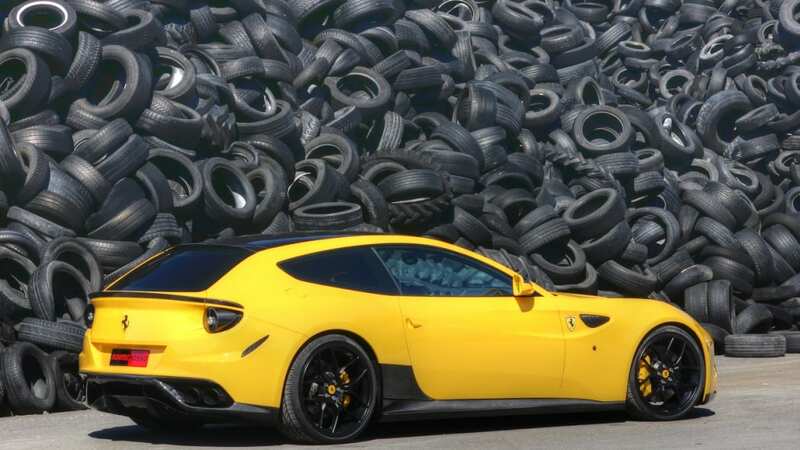 But that's not all: Ultra-light forged wheels with diameters of 21 and 22 inches are also part of the portfolio as is a performance kit that boosts power output of the V12 engine by 42 hp / 30.9 kW, various versions of high-performance exhaust systems and custom interior options. 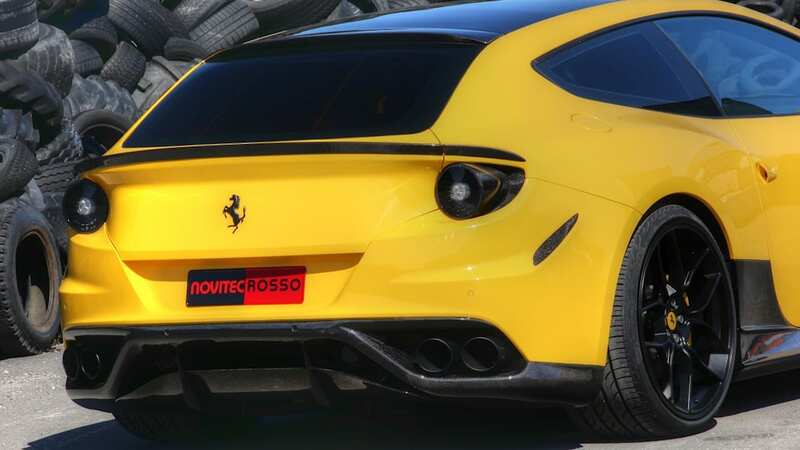 More striking visually and even more aerodynamically efficient: The NOVITEC ROSSO bodywork components fine-tuned in the wind tunnel are made from lightweight yet high-strength carbon fiber and lend the four-seater an even more dynamic appearance. 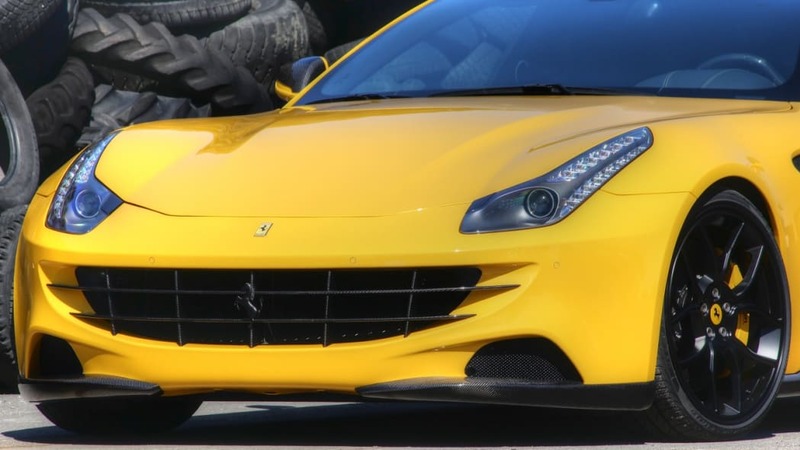 The front spoiler lip for the production bumper gives the Ferrari FF an even lower stance and reduces lift on the front axle. 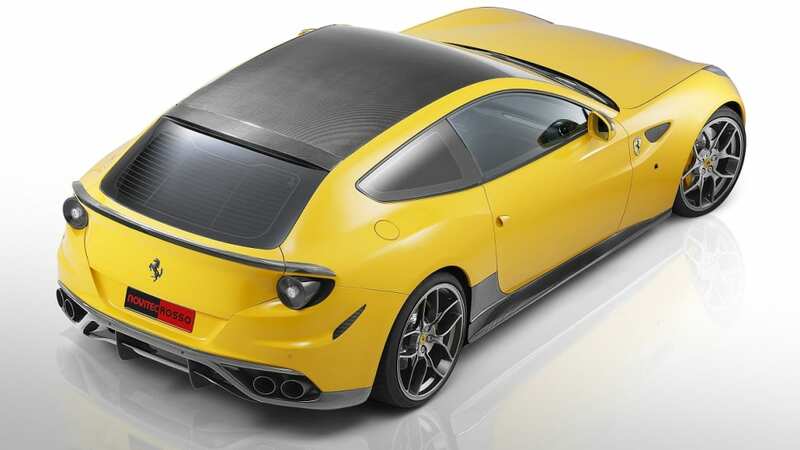 To achieve an optimal aerodynamic balance NOVITEC ROSSO equips the rear section with a combination of roof and rear spoiler plus a diffuser. 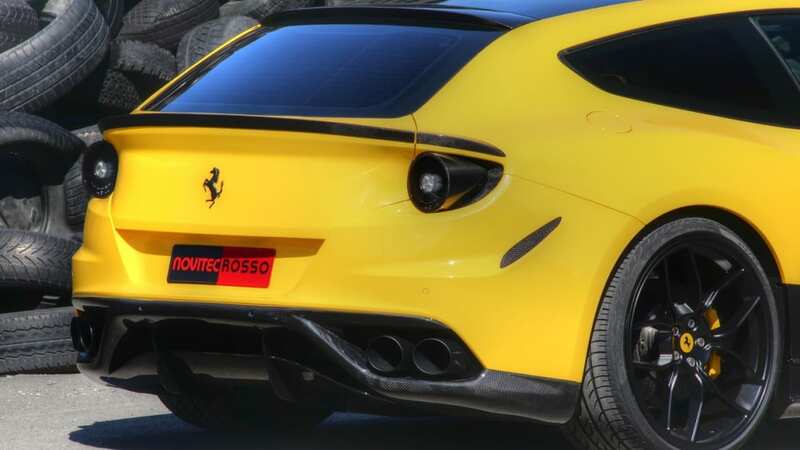 The rear end is further modified with an add-on component for the production fascia and carbon-fiber surrounds for the black NOVITEC ROSSO taillights. 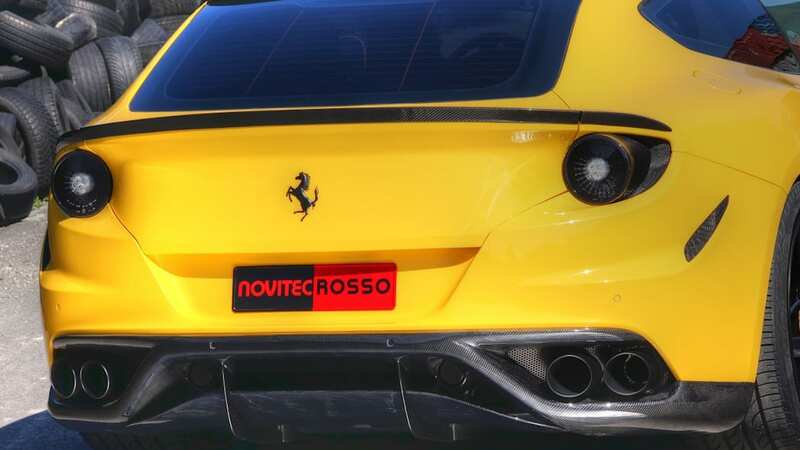 NOVITEC ROSSO also offers the matching black side markers and LED rear fog lamps. 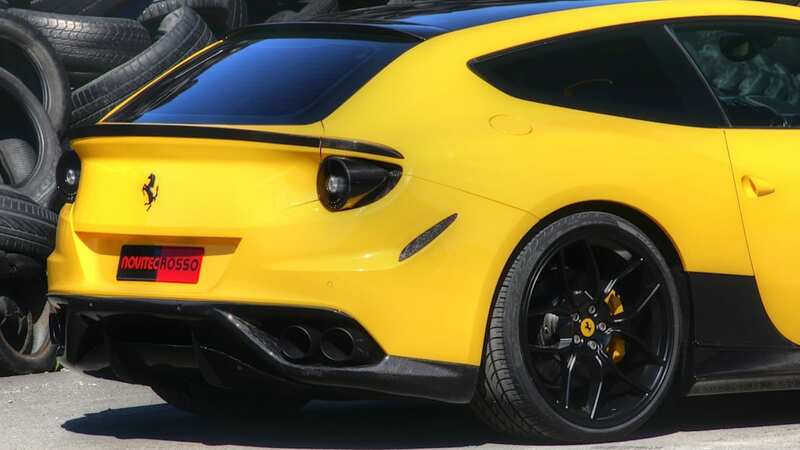 Thanks to the NOVITEC ROSSO side skirts and carbon-fiber trim for the exterior mirrors the Ferrari looks even sportier when viewed from the side. 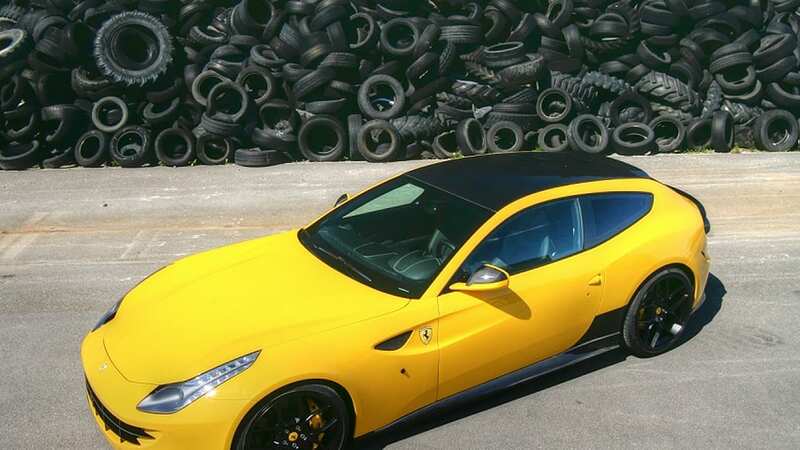 Carbon-fiber roof cladding and a carbon-fiber radiator grille add even more racing-flair highlights. 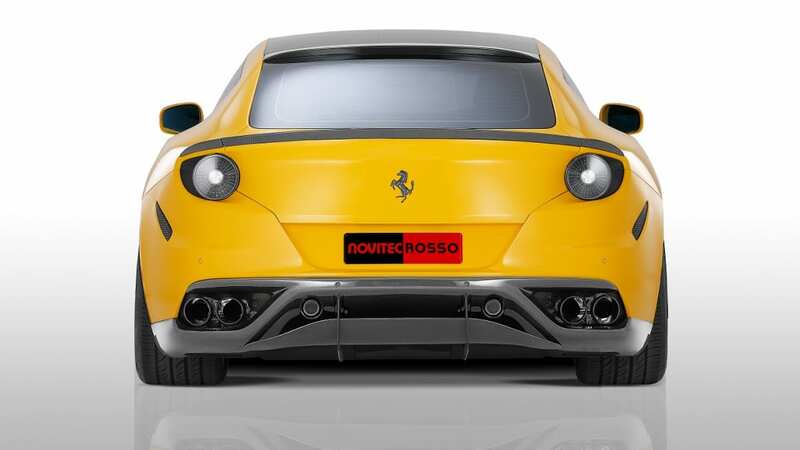 Another specialty for the Ferrari FF distinctive to NOVITEC ROSSO is the ensemble of black taillights, side markers and LED rear fog lamps. 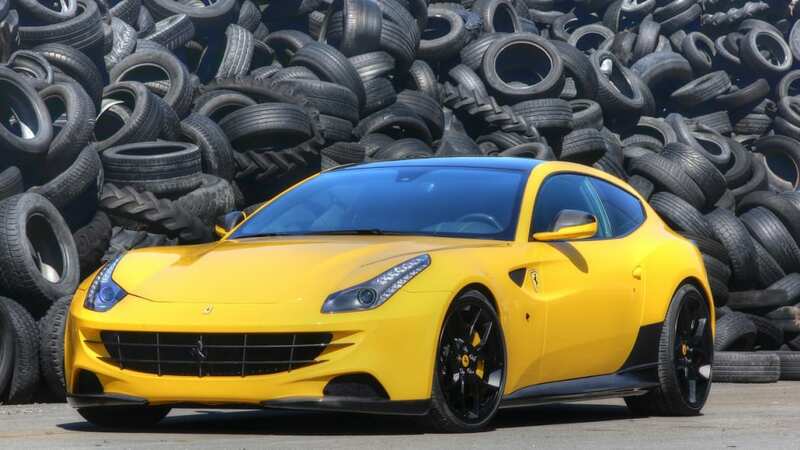 The NOVITEC ROSSO suspension engineers have developed custom-tailored, particularly lightweight forged wheels specifically for the Ferrari FF. 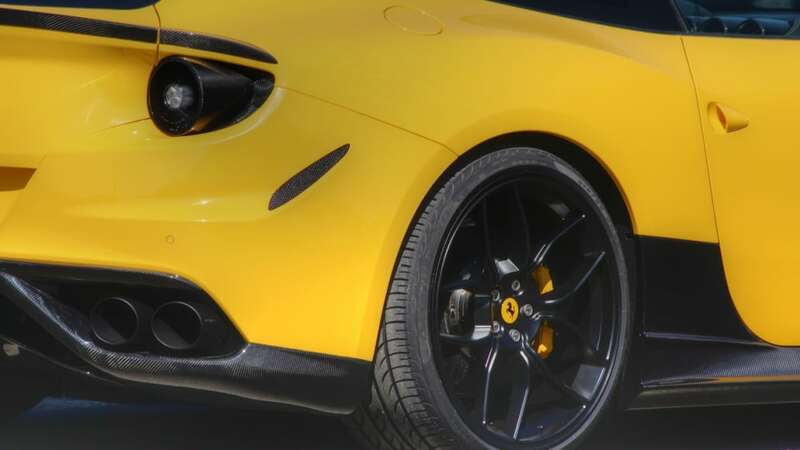 The NF4 wheel design with five delicate double spokes is mounted on the all-wheel-drive car in a staggered combination with 21-inch diameter in front and 22 inches on the rear axle to further emphasize the wedge-shaped appearance. The size 9Jx21 wheels on the front axle weigh just 9.9 kilos and are mounted with Pirelli PZero high-performance tires in size 255/30 ZR 21. 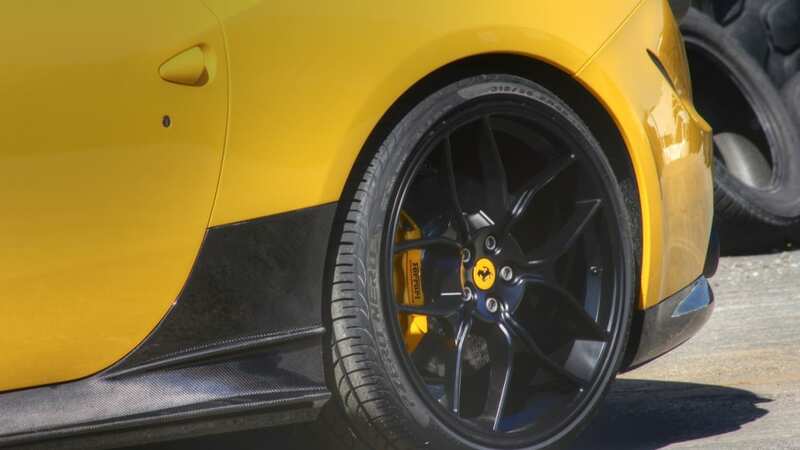 The size 12Jx22 rear wheels weigh in at just 13.5 kilos. 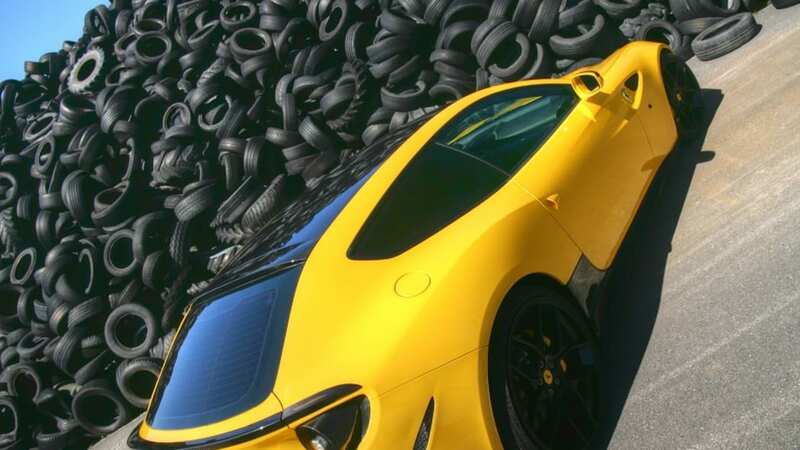 Mounted with size 315/25 ZR 22 tires they provide optimal traction and thanks to the reduced unsprung weight deliver sporty, safe handling. 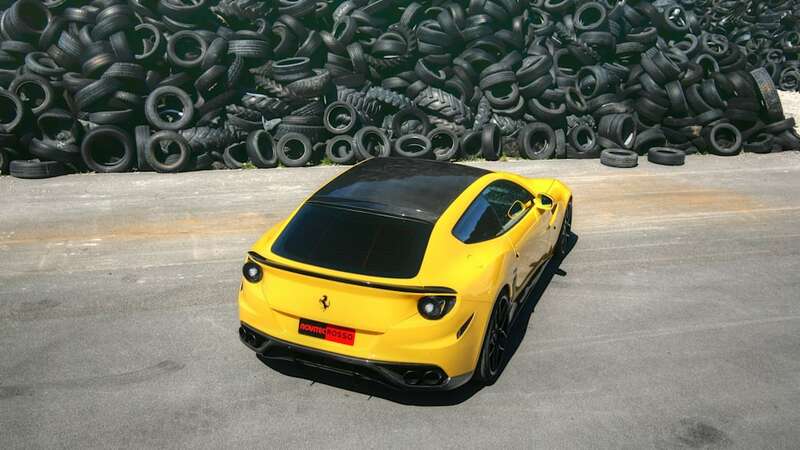 Also contributing to this effect is the further lowered center of gravity resulting from the installation of the NOVITEC ROSSO sport springs. 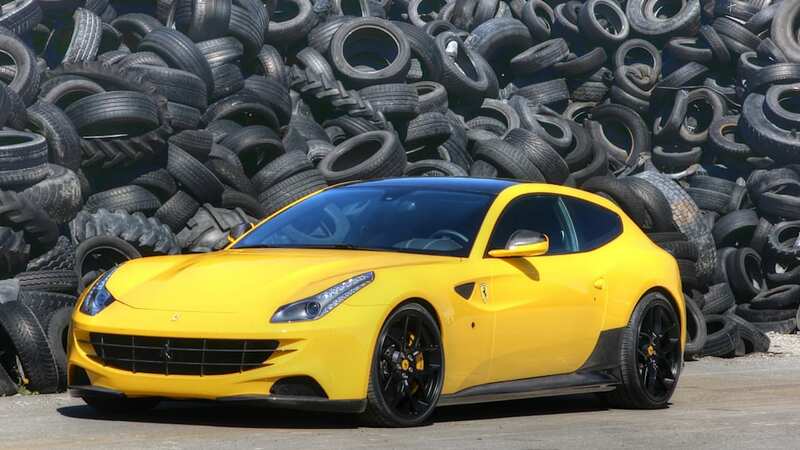 All this makes the Ferrari FF perfectly suited for even more power: The NOVITEC ROSSO engine specialists have developed a performance kit that boosts power output of the 6.3-liter 12-cylinder four-valve engine by an extra 42 hp / 30.9 kW. 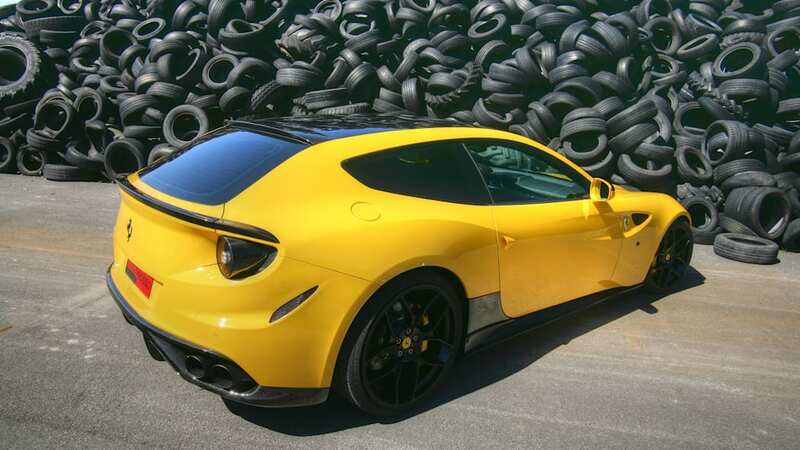 The conversion consists of newly calibrated engine electronics and a complete NOVITEC ROSSO stainless-steel high-performance exhaust system. 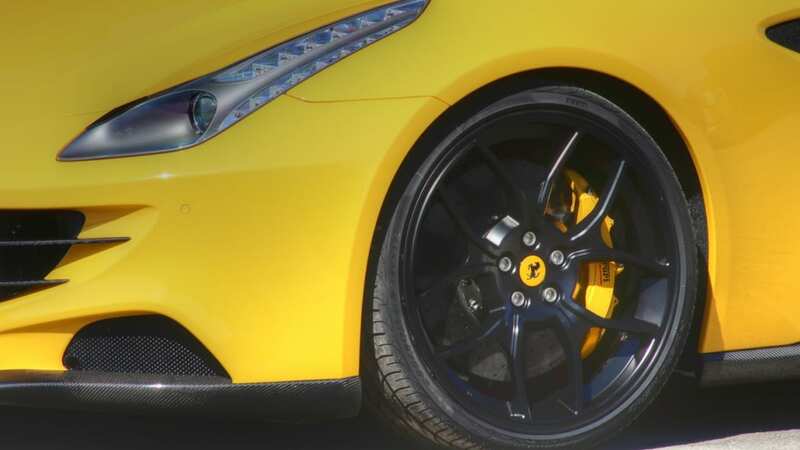 The exhaust is also available in a version that features a butterfly valve actuated from the steering wheel. 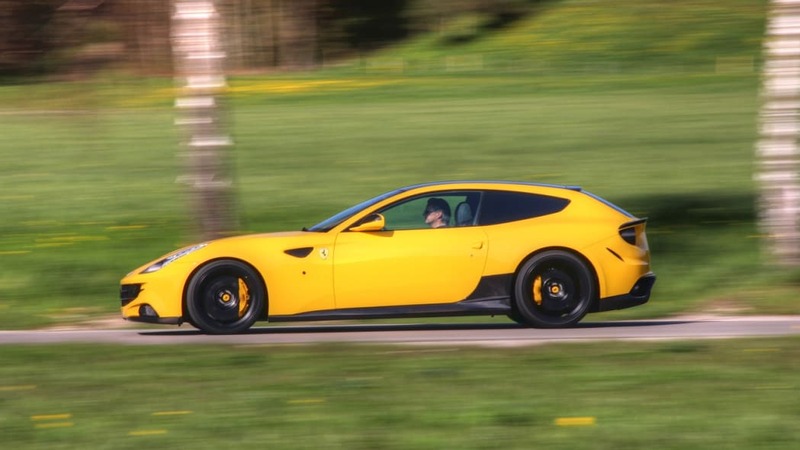 In combination with the quad sport exhaust the custom-programmed mapping for ignition and injection plus a new higher redline speed of 8,200 rpm result in a performance boost to 702 hp / 516.6 kW at 8,200 rpm. 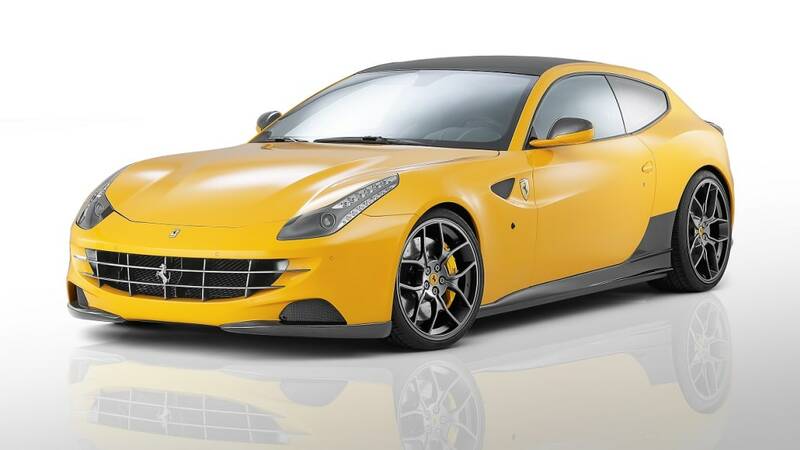 After the conversion the V12 delivers even crisper throttle response and further improved road performance. 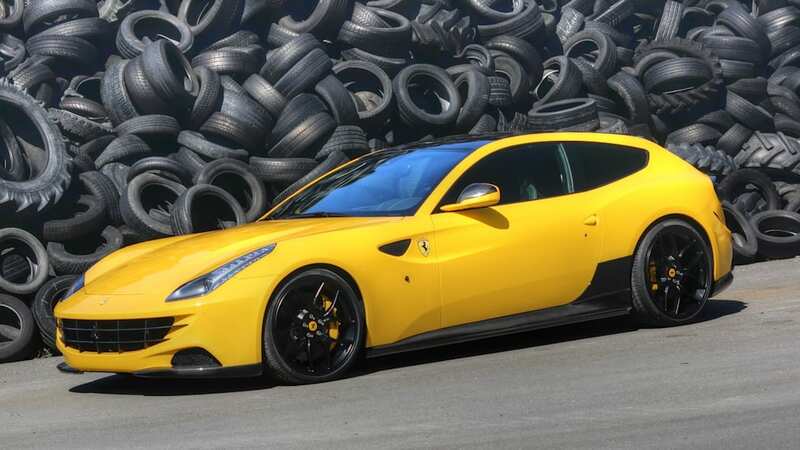 The higher engine cut-off speed permits a new top speed of 340 km/h, five km/h faster than the production car. 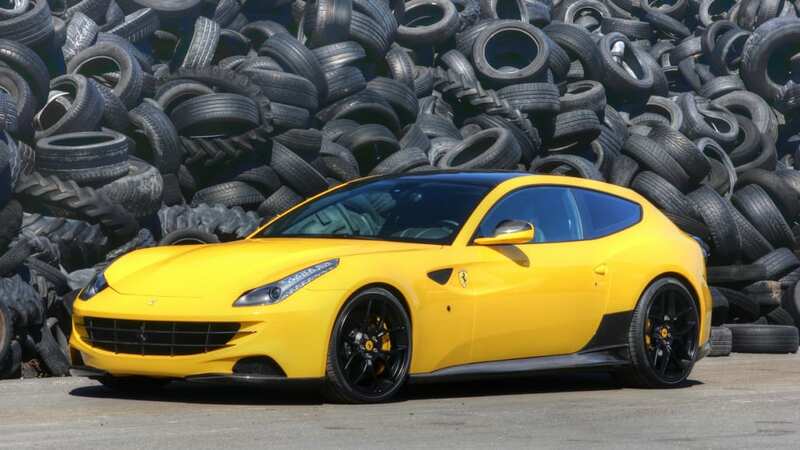 For even quicker and more precise gear shifts NOVITEC ROSSO offers longer carbon-fiber shift paddles to operate the seven speeds of the dual-clutch transmission of the Ferrari FF. 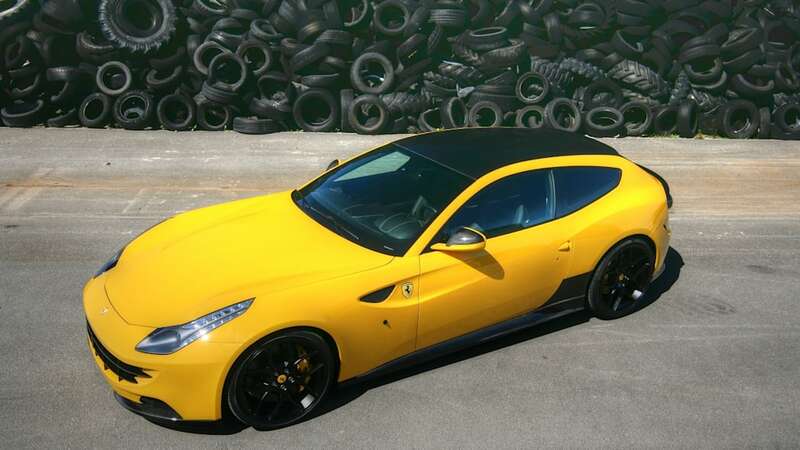 NOVITEC ROSSO also offers a maximum level of individuality for the four-seat interior. 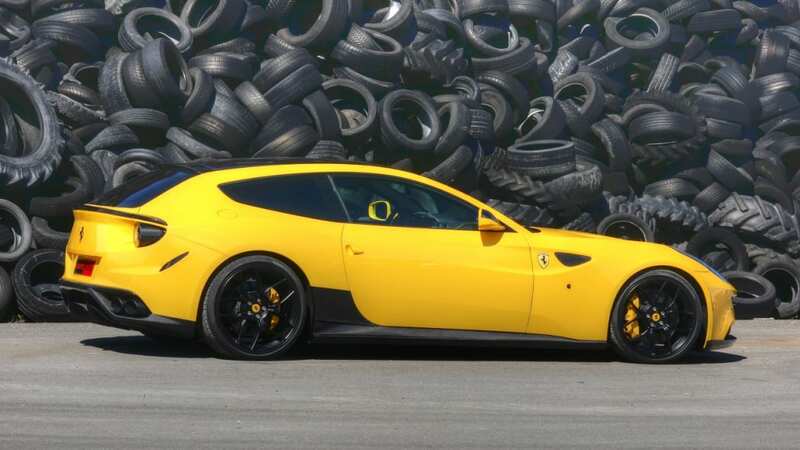 The program provides countless options from carbon-fiber scuff plates to fully custom leather and Alcantara interiors perfectly finished down to the last detail in any desired color and upholstery design. 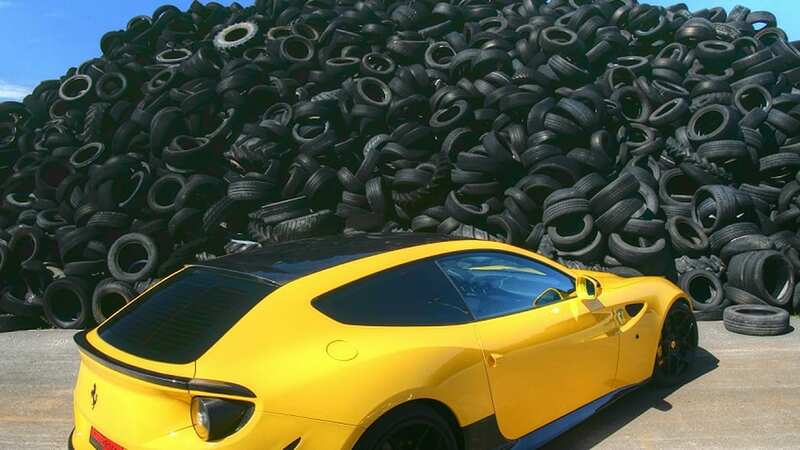 Copyright free! Please send us a copy of the published article. Thank you!